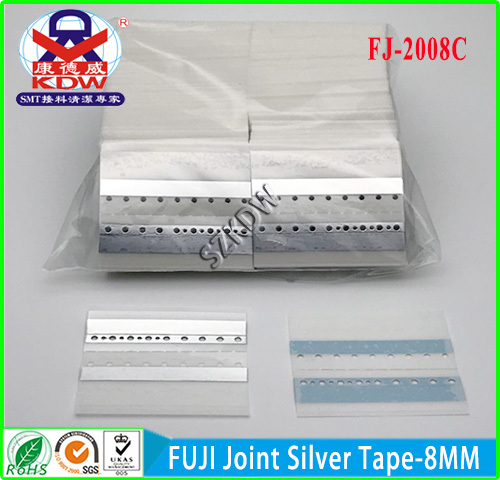 FJ-2008C 8mm Silver Joint Tape designed for Fuji machine use. Simple operations, silver joint tape conductive surface with induction. 8mm Silver Joint Tape is available for different feeder sizes. Available in yellow, red and black in 500 pieces per box packaging. SMT FUJI Joint Tape has a special hole positioning belt feature. Looking for ideal 8mm Silver Joint Tape Manufacturer & supplier ? We have a wide selection at great prices to help you get creative. All the Silver Joint Tape are quality guaranteed. 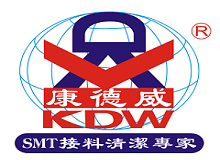 We are China Origin Factory of Joint Silver Tape. If you have any question, please feel free to contact us.